What is grace? Ask any theologian or serious Bible student that question and you will likely hear a two-word answer: unmerited favour. That may be true, but it is not entirely complete. As we are going to learn in this series, grace surrounds—in fact, envelopes—us every day of our lives. It is behind all of God’s actions, it prompts His movements in our direction, it takes the galling exactness out of our response to please Him, and it relieves us from the choking grip of needless guilt. When grace is understood and applied, we are no longer afraid of our God or demanding of one another. It is at the heart of our eternal salvation; it removes all human effort from the plan; and it is the motivation behind our unity, our harmony, and our tolerance. Small wonder the enemy of our souls works overtime to distort and deny this magnificent truth. 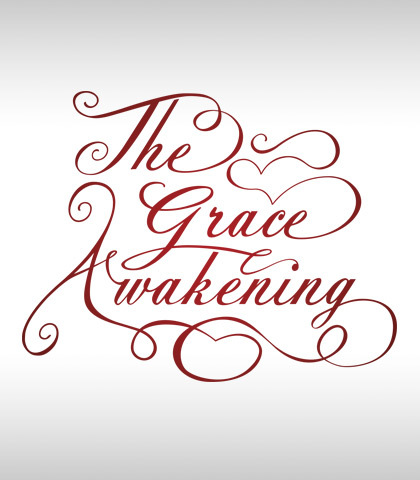 Grace: It is truly amazing!